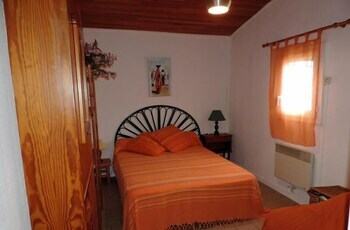 With a stay at this vacation home in Lege-Cap-Ferret (Cap-Ferret), you'll be close to Parc de Loisirs du Four. Free self parking is available onsite. Located in Nice (Nice City Centre), this apartment is within a 15-minute walk of Orthodox Cathedral and Nice Museum of Fine Arts.